Electronic Data Interchange (EDI) is the exchange of standardized information between business partners typically communicated electronically between computers. It is used to transfer electronic documents or business data from one computer system to another computer system. EDI also is used within individual organizations want to transfer data between different divisions or departments, including finance, purchasing and shipping. EDI only involves business-to-business transactions; individual consumers do not directly use EDI to purchase goods or services. EDI involves transactions between computers or databases, not individuals. Therefore, individuals sending e-mail messages or sharing files over a network does not constitute EDI. 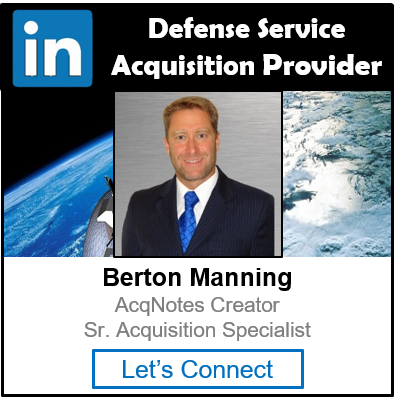 It’s Department of Defense (DoD) policy that DoD component EDI applications shall conform to the American National Standards Institute (ANSI) Accredited Standards Committee (ASC) X12 standard.